Palmerbet’s daily NBA preview highlights the feature game between the San Antonio Spurs and Golden State Warriors, along with NBA tips for all other matches being played today. Final Thoughts: The San Antonio Spurs have enjoyed an admirable resurgence after a slow start to the season. But a road trip to take on the dominant Golden State Warriors provides a strenuous litmus test of their progress. The 32-23 Spurs have risen to sixth in the Western Conference after winning 21 of their last 30 games. But a five-game winning streak was halted by a shock 127-112 road loss to the Kings. 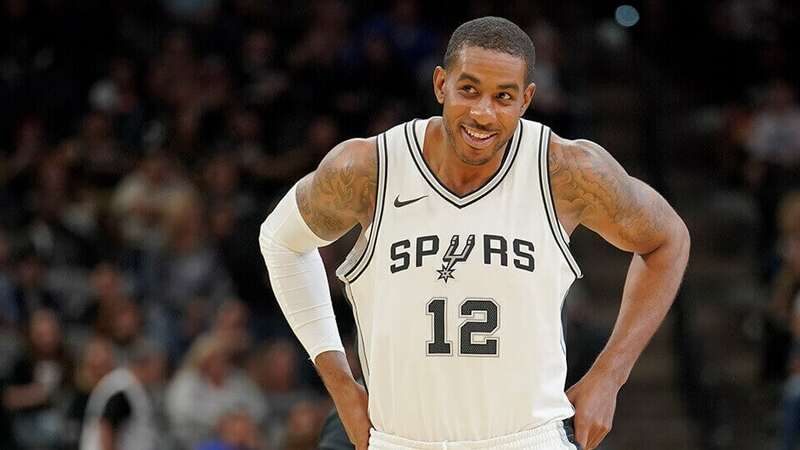 Backed up ably by ex-Raptor DeMar DeRozan averages of 21.3 points, 6.2 rebounds and 6.2 assists, LaMarcus Aldridge has been San Antonio’s rock with 21.2 points and 8.9 rebounds per game. The 37-15 Warriors have edged ahead of the Nuggets at the top of the West. Their 11-game winning run was halted last week by the 76ers, but they accounted for the Lakers 115-101 last time out. Klay Thompson and Steph Curry continue to shoot the lights out on a nightly basis, while big man DeMarcus Cousins is settling into the line-up and had his first 10-rebound night of the season against the Lakers. Though the Warriors have ended the Spurs’ last two campaigns with comprehensive playoffs series victories, the last eight regular-season clashes have been shared four apiece. LaMarcus Aldridge (24 pts, 18 reb) spearheaded a 104-92 win in San Antonio earlier this season. Golden State were missing Steph Curry and Draymond Green. However, the Spurs have won only one of their last 11 at Oracle Arena (including playoffs). The Warriors are 19-7 at home on the season but have lost four of their last eight at Oracle. The Spurs are a poor 16-22 on the road, however, with only three wins from their last seven away assignments. Even with a massive 14.5-point start, it’s tough to back the Spurs here.